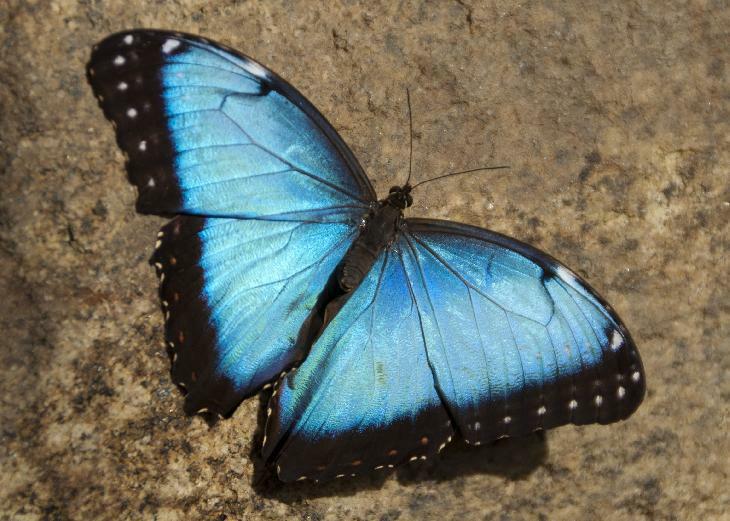 The Peleides Blue Morpho (Morpho peleides) is an iridescent tropical butterfly found in Mexico, Central America, northern South America, Paraguay, and Trinidad. 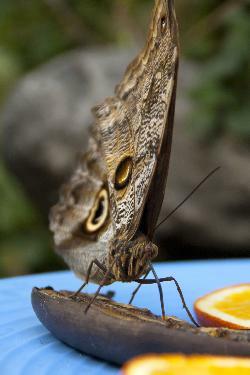 A Morpho butterfly may be one of over 80 species of the genus Morpho. 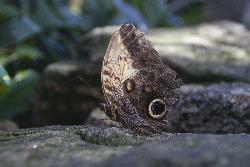 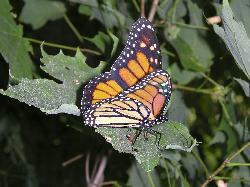 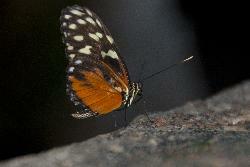 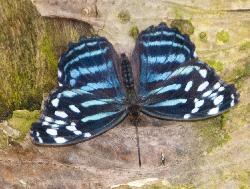 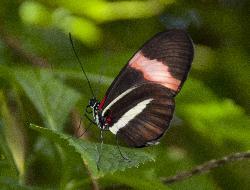 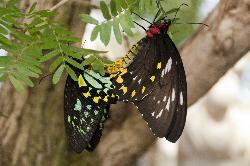 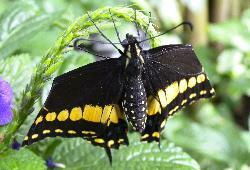 They are Neotropical butterflies found mostly in South America as well as Mexico and Central America.